5. 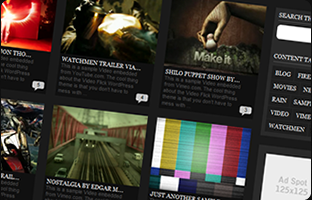 VideoFlick 2.0: VF 2.0 is a great theme if you plan to create your movie site or have a large video-blog. Very attractive and easy to customize. 6. Wave: Wave is a very modern looking video blogging theme for WordPress that lets you share your videos with the world fast. It’s social media ready as well. 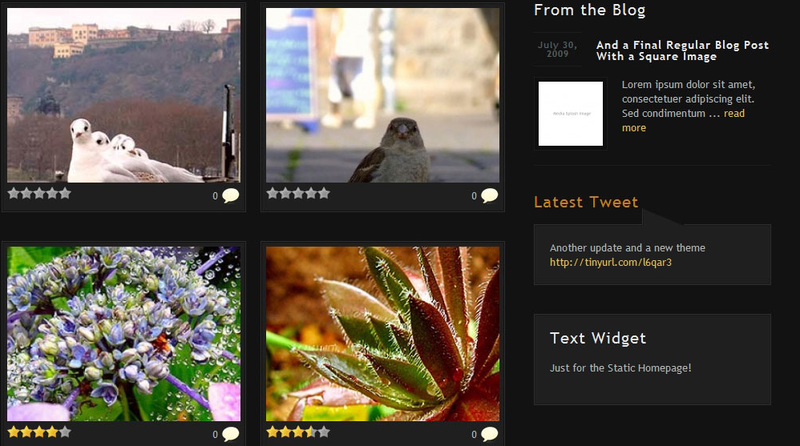 7. eVid: evid is a cool little video-blogging theme that allows your users to rate your videos. You can also promote your top videos at the top of your site. 8. 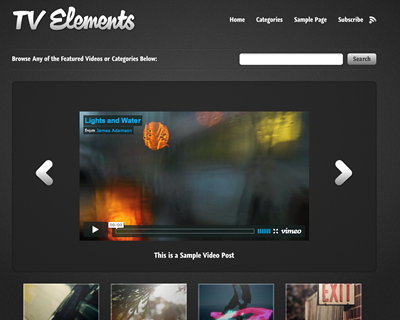 OnDemand: OnDemand is great theme for hybrid vloggers. If you want to have a blog that supports videos and regular posts, OnDemand is one to consider. 9. Groovy: Groovy is funky video blogging theme for WordPress. Express your creative side by adopting Groovy. 17 color schemes to choose from. 10. 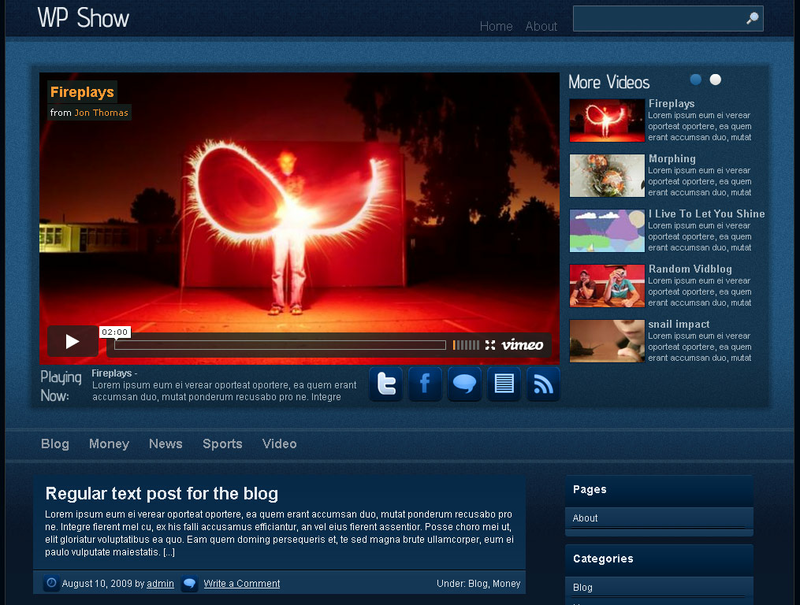 Video Blog Dream Theme: another interesting theme that is designed for beginner video bloggers. 11. wpShow: wpShow is a simple and affordable theme that makes it easy to not only share your videos but also add YouTube videos to your vlog fast. 12. 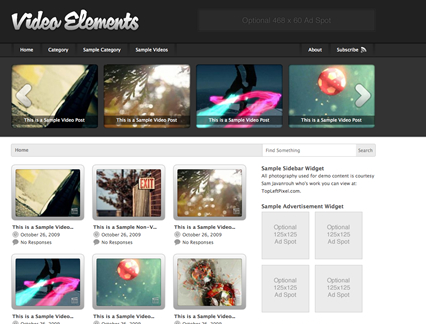 MultiMedia Reloaded: MultiMedia Reloaded is a simple photography/video hybrid theme that lets you add all your multimedia files to your site, easily. 13. VideoDen: VideoDen is a very simple vlogging theme designed to let you get started with your video blog fast. It’s customizable too! 14. 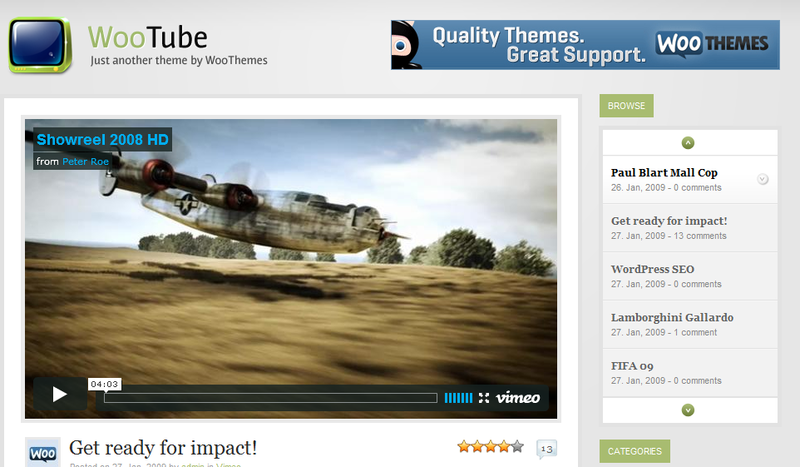 Video: Video is a great looking video blogging theme that allows you to embed videos from all kinds of video websites. 15. YouPress: YouPress is a simple, cool vlogging theme. Whether you want to start a web show or just a simple weblog, YouPress makes it easy. What’s your favorite vlogging theme for WordPress? Hey, don't forget the newly released Playtime (the link). //Shameless selfplug end. Great. Will include it in the next update. 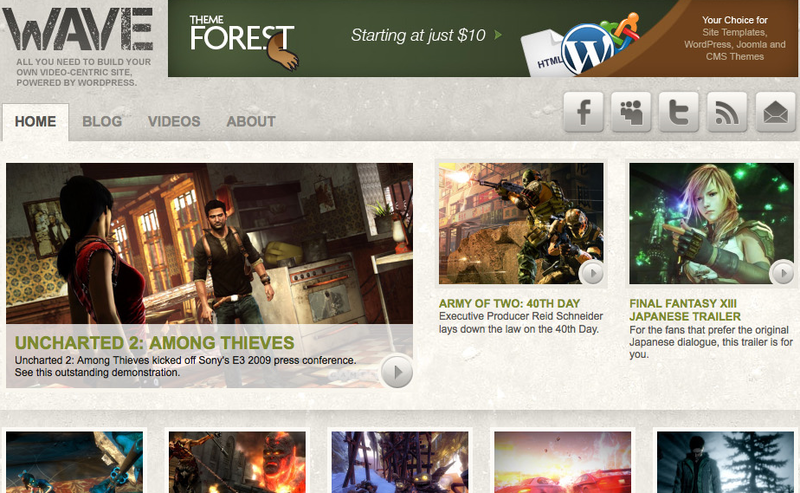 Thanks for these blogging wordpress theme. My favourite is video elements and Woo tube. I will test the others because I didn't know that exist.